Arrive at Coimbatore airport and check-in to the hotel. Later visit beautiful Ooty Lake, Enjoy boating on direct payment basis. Overnight stay at hotel in Ooty. After breakfast proceed to ooty. Check in in resort. Coonoor, a captivating hill station in the Nilgiri Hills, is situated at an average altitude of 1839 m above sea level. It is surrounded by expansive tea plantations and can be best explored by taking a toy train ride. This train connects Coonoor with other nearby hill stations. Later, visit the Sim's Park, which is home to some rare species of shrubs and trees. This beautiful park was constructed in 1874 by Mr. JD Sim and Major Murray. For some fascinating viewpoints, visit Lamb's Rock, Dolphin's Nose and Lady Canning's Seat. You can spend the rest of the evening in wishful activities. After breakfast enjoy the whole day at leisure . Overnight stay at Coonoor. After breakfast drop to Coimbatore Airport. Coonoor, a small hill station of Tamil Nadu, is situated at a distance of 17 kilometers from Ooty. Located in the Nilgiris ranges, the hill station stands at an elevation of 1,800 metres above sea level. 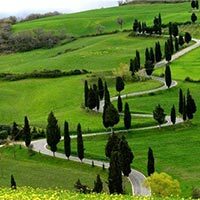 Well connected with major cities of southern India, Coonoor provides opportunity for sightseeing, recreation and excursions in plenty. Ooty is also known as "Udhagamandalam". It’s been rightly titled as the as Queen of Hills. 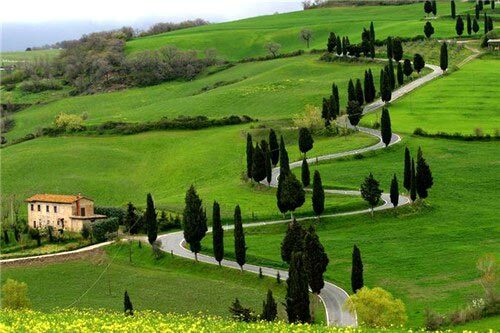 Ooty, the headquarters of The Nilgiri district is one of the famous hill stations in India. It is situated at an altitude of 2,240 meters above mean sea level. The word Nilgiri means Blue Mountains. It is a land of picturesque picnic spots and had been a popular summer and weekend getaway for the British during the colonial days. There is plenty of interesting tourist.3.09% Government Service Tax. Guest has to pay surcharge for few dates.